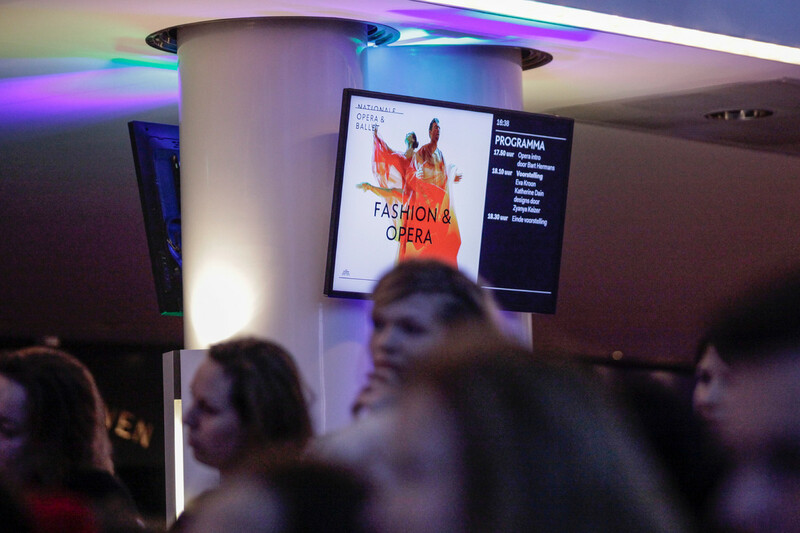 Sunday afternoon the fashion concert was presented by the Dutch National Opera & Ballet and fashion designer Zyanya Keizer. 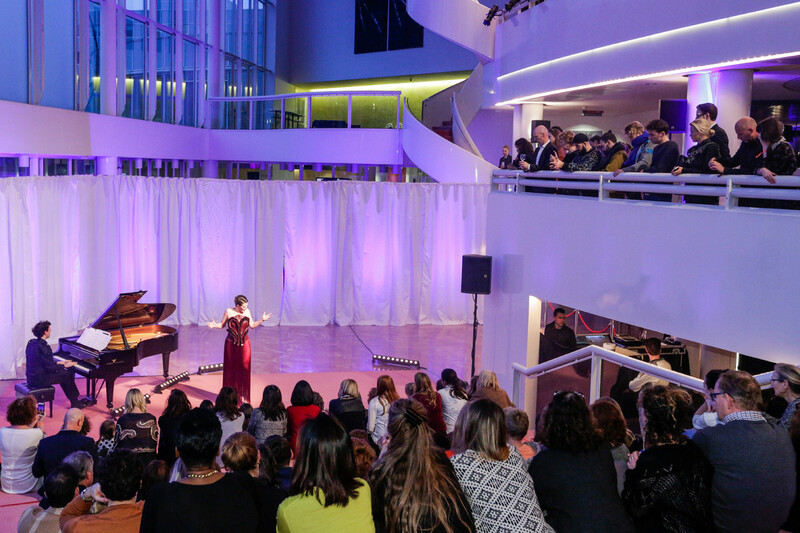 They provided a unique afternoon where opera and fashion came together. 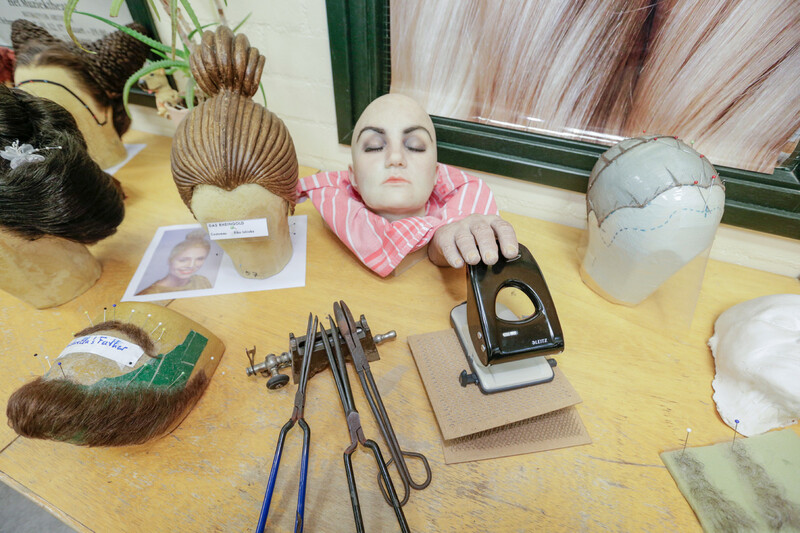 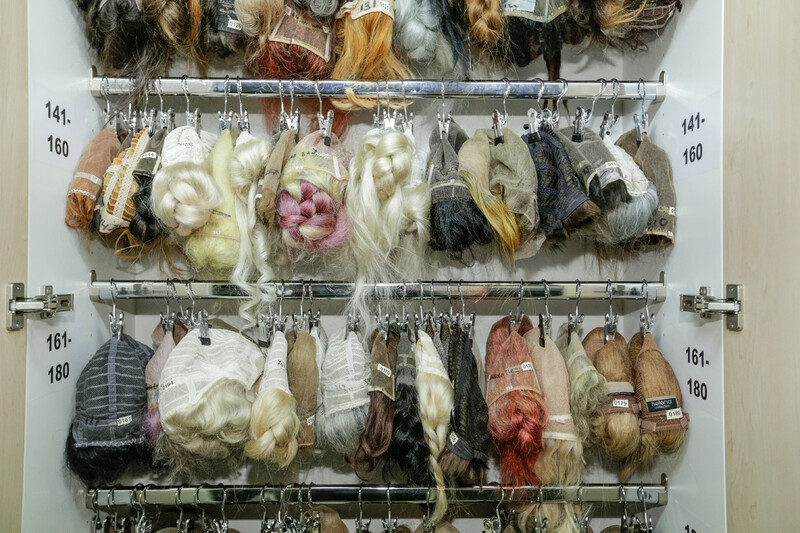 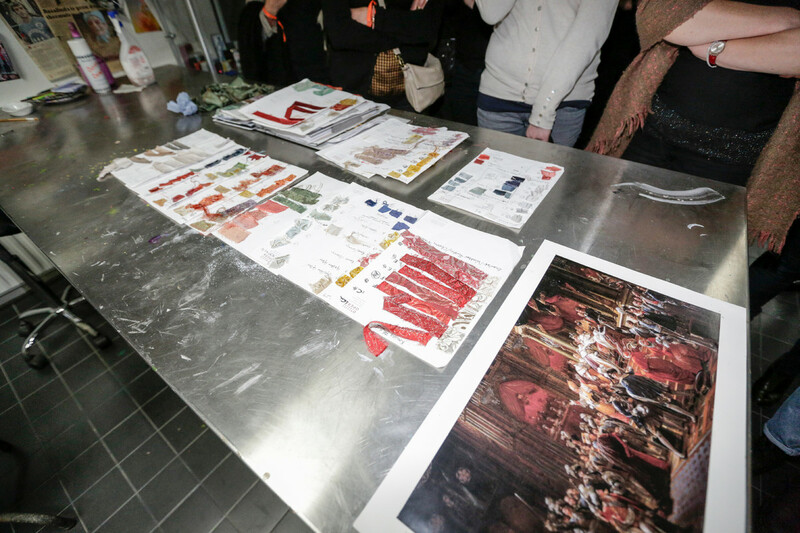 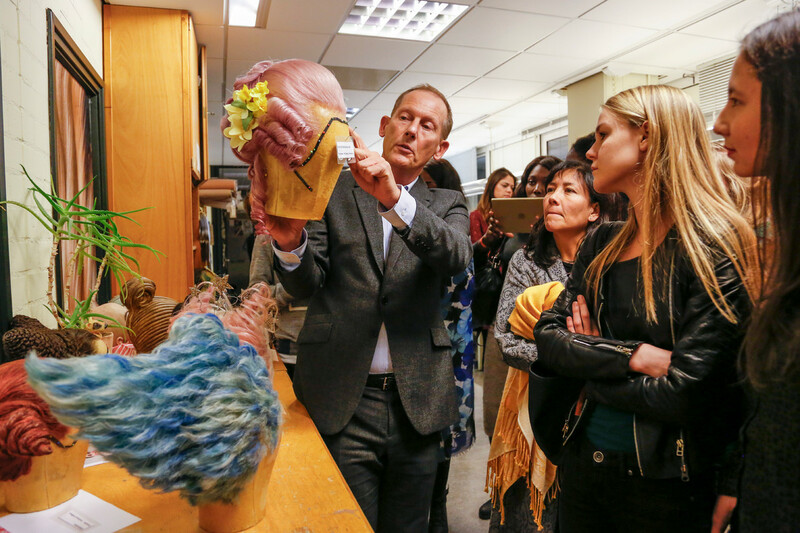 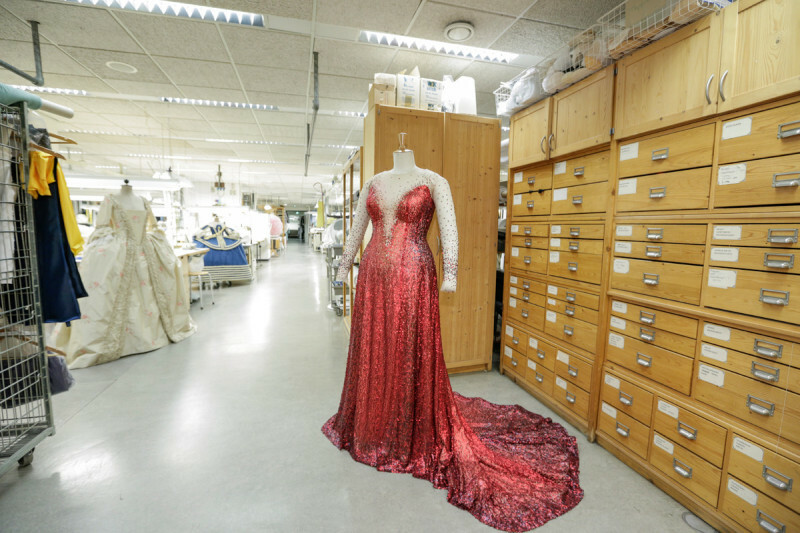 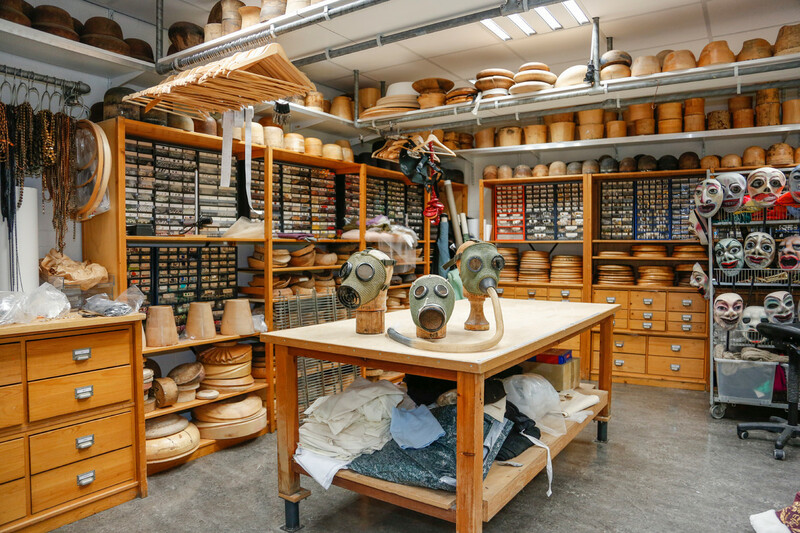 The guests were invited for an exclusive look behind the scenes at the costume-, hat and shoe studio of the Dutch National Opera & Ballet. 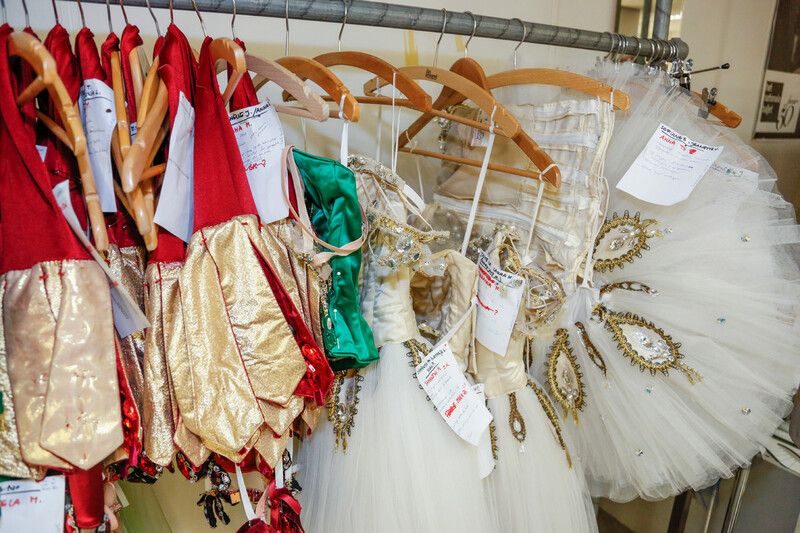 A magical moment for fashion lovers.